Are you grieving? Are you trying to figure out how to continue on the journey after a loss? 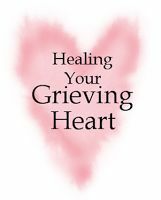 Join Pastoral Associate, Sheila DeLuca, to reflect and share about loss, grief and healing. Newer PostFebruary is Black History Month!